Granted, Slinkys don't have the same kind of appeal as they did when we were kids, but there's hardly a more iconic toy then the stair-descending coil invented by Richard James in 1943. At the time, James was a mechanical engineer working on springs to help the Navy balance ships during bad storms. The story goes that James dropped one of the springs, noticed how it rocked back and forth, and decided that some people might want to buy this thing if he marketed it properly. 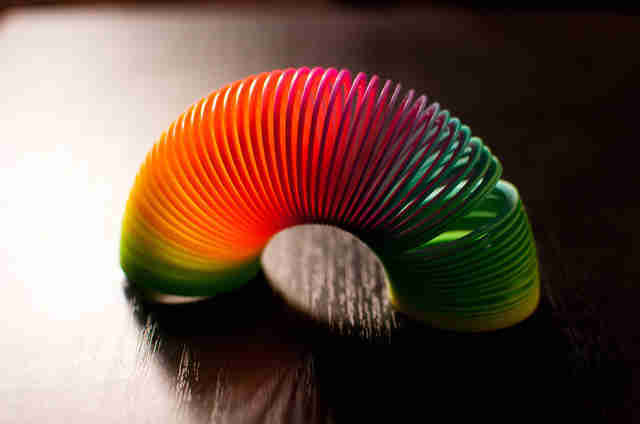 Turns out, he was onto something -- to date, more than 350 million Slinkys have been sold. In an official ranking of ice cream truck treats, the Choco Taco is, at absolute worst, the third-best item you can get (strawberry shortcake is no. 1, the Chipwich a close second), which makes sense, since it was invented by onetime ice cream truck driver Alan Drazen. Drazen began his career driving a truck for Good Humor before moving into management at the Jack & Jill Company. While the actual details of how the invention came to be are often a little embellished -- something about envisioning an ice cream taco in a mirage while on vacation -- the important reality is that Drazen, the Philly-based ice cream man, is officially recognized as its inventor. 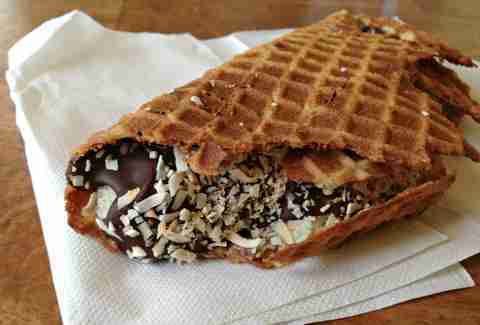 Like the Choco Taco, the No. 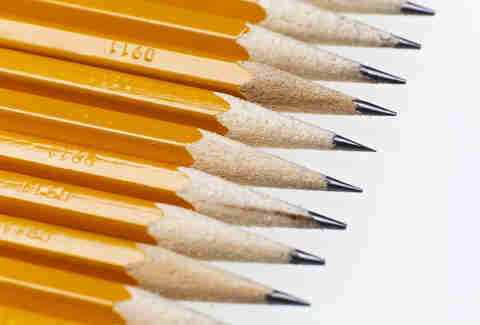 2 pencil is a genius, seemingly common sense combination of two original ideas: the eraser and the pencil. But it was Philadelphian Hymen Lipman who first had the idea to combine the two in 1858 and, more importantly, patent that idea (US patent No. 19,783). Lipman sold his patent, only for it to turn out to be worthless. But still, Philly can claim we invented the pencil with eraser -- a mashup of items that becomes completely irrelevant to everyday life after the age of 14! Have you ever become so enraged during a game of Monopoly that you flip over the game board, walk out of the room, and refuse to speak to your opponents for at least eight months? (Uh… us neither.) You can thank Philadelphian Charles Darrow in part for enabling that moment. 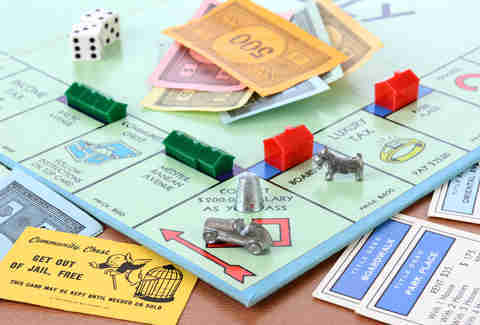 Technically, Darrow isn’t considered the official creator of the game’s concept -- similar versions of the game, like the ultra-realistic Landlord’s Game and riveting Fascinating Game of Finance, were created years earlier -- but Darrow’s version was the one that ended up being sold to Parker Brothers in 1935. From the sale, Darrow ended up a millionaire, so you could say he was pretty good at the game he designed. Just to be clear, we’re talking about bubble gum. 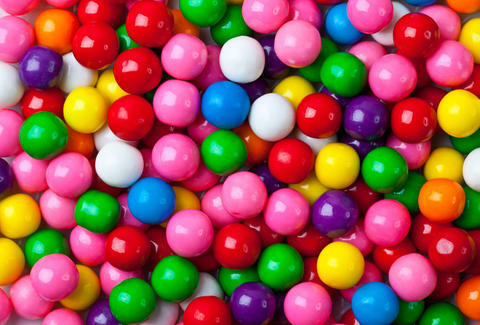 Chewing gum has a long history, going all the way back to the Ancient Greeks. But bubble gum -- that’s straight from the mind of Philadelphia accountant Walter Diemer. While working at Fleer Chewing Gum Company, Diemer spent years in his spare time trying to develop a batch of gum that was less sticky than traditional chewing gum. One day, Diemer had his eureka moment, only to be unable to produce it the next day. It ended up taking another four months for Diemer to reproduce the results. The end result: Dubble Bubble, the same crappy-tasting gum you chew today. 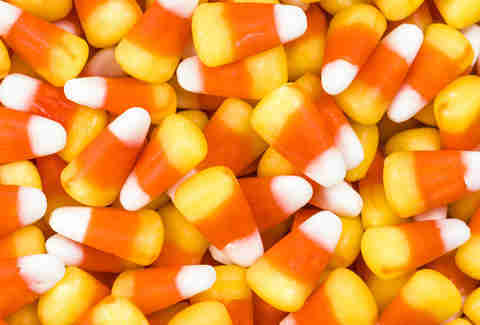 Yes, the Halloween treat that can always somehow be found year-round under your couch cushions was created by local candy maker George Renninger of the Wunderle Candy Company in the 1880s (the exact date is unknown). Originally, the product was only popular with local farmers, as it was first called "Chicken Feed," until the Goelitz Confectionery Company began mass-producing it. Goelitz not sound familiar to you? 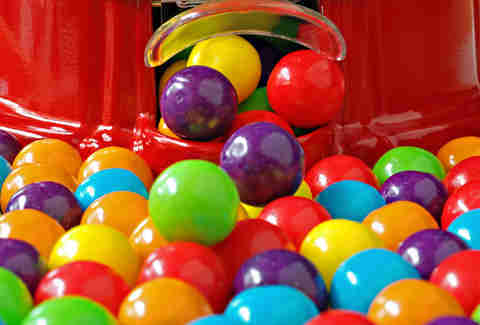 The company was later renamed the Jelly Belly Company in 2000. 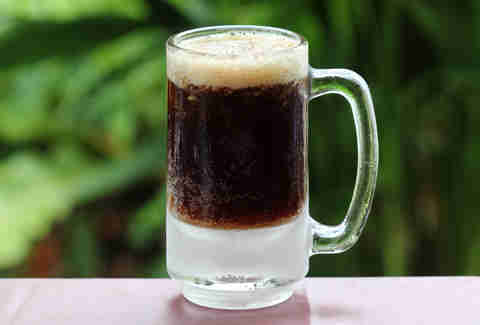 Similar to gum, "sassafras-flavored" drinks can be traced back to the early 1800s, but it was Philadelphia pharmacist Charles Elmer Hires that first had the idea to sell it commercially in 1875. For some historical perspective: back then pharmacists would sell medicinal teas made with all sorts of ingredients -- tree bark, dandelion, ginger, coca, you name it. Hires started selling his sassafras-based "root tea” out of his shop at Sixth and Spruce, and decided it would be more marketable as “root beer” a year later. The rest is history. Dan would rather eat a Slinky than a piece of candy corn. Follow his tri-colored-candy hatred on Facebook or Instagram @dannypageviews.